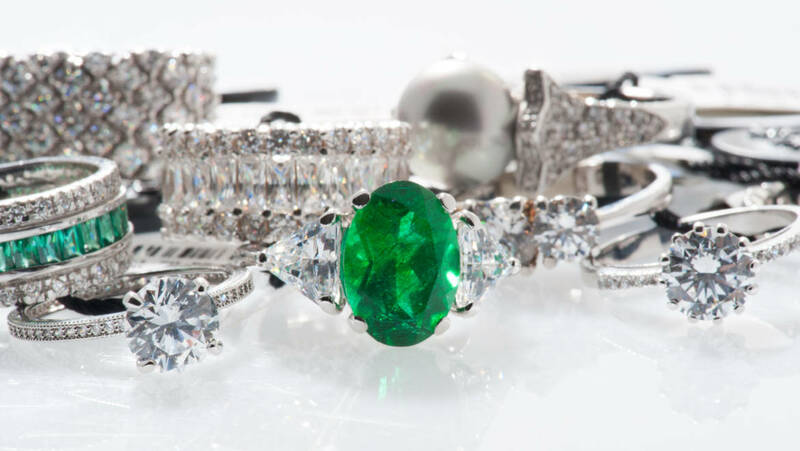 Whether you’ve inherited a few pieces of jewelry, are starting to collect sports memorabilia, or have invested in wine or fine art over the years, your collectibles are a part of your history and your story. They may even be worth a substantial amount of money.Any time you own a valuable collection, consider getting the items appraised. You’ll probably want to protect them. To get insurance on valuable collectibles, you may need to know how much they’re worth. An appraisal will let the insurance company know how much they’re on the hook for if your pieces are lost, stolen, or damaged. Keep in mind that most homeowner’s policies will provide limited coverage for valuables. To fully protect your collectibles, you may need a separate Valuables policy. You may want to sell them. 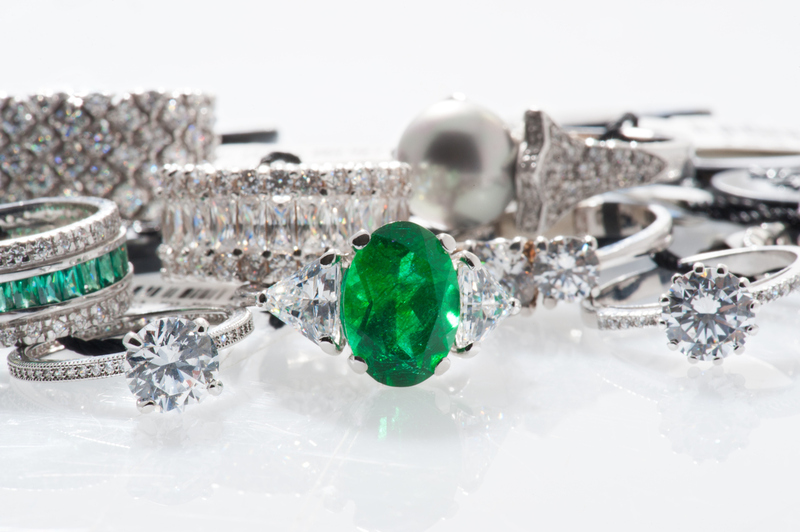 If you’re looking to sell your valuables, you’ll need to know how much to charge, and potential buyers will probably want to know the process by which the item’s value was determined. A professional appraisal is the way to go. You may have inherited them. If you inherited collectibles, you will need to have them appraised for the “date-of-death” value. You’ll need this value to calculate capital gains taxes later if you decide to sell the collectibles. You may be surprised to know that there are different values for the same item. Depending on the purpose of the appraisal, the same item can have more than one type of value. The two most common are fair market value and retail replacement value. Fair market value is the price at which property would change hands between a willing buyer and a willing seller. This value is typically used for IRS appraisals or to inform a sale. Retail replacement value is the highest amount that would be required to replace a piece with another of similar age, quality, origin, appearance provenance, and condition. This value is typically used for insurance purposes.How do you go about getting a professional appraisal? Consult one of the three major appraiser organizations. Search for a member of one of the major appraiser organizations: The Appraisers Association of America (AAA), American Society of Appraisers (ASA), or the International Society of Appraisers (ISA). To obtain and maintain membership in these organizations, appraisers must complete courses and exams, demonstrate years of experience, and adhere to a set of strict ethical standards. Look for someone who has expertise in what you have. Not all appraisers have knowledge of all types of valuables, so find someone who really knows the type of item you have. Avoid appraisers who charge a fee based on a percentage of the item’s value. This is a conflict of interest and strictly prohibited by the three major appraiser societies. Instead, your appraiser should charge a flat fee or hourly rate. Brought to you by: Woodhome Insurance. Why settle for one quote, when we can provide up to 15 quotes in 15 minutes?